The Mining Sector, which was a monopoly of the Government, was opened up during the last ten years or so gradually. Taking advantage of this liberalization wave, IVRCL started pursuing opportunities in the Mining Sector with keen interest. 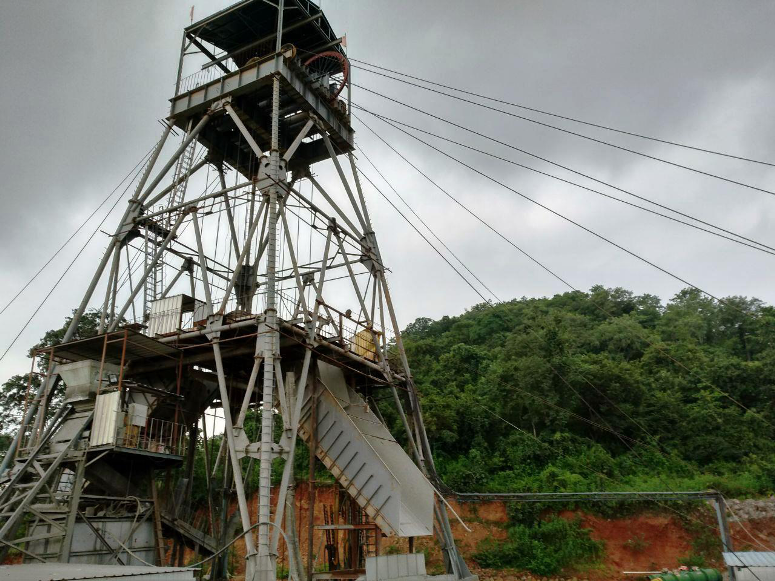 IVRCL has strategic alliances with reputed mining companies in the country as well as in South Africa, China and Ukraine to jointly pursue both open-cast and underground mining opportunities unfolding in India in Coal, Copper, Zinc and Gold Mining Sectors. 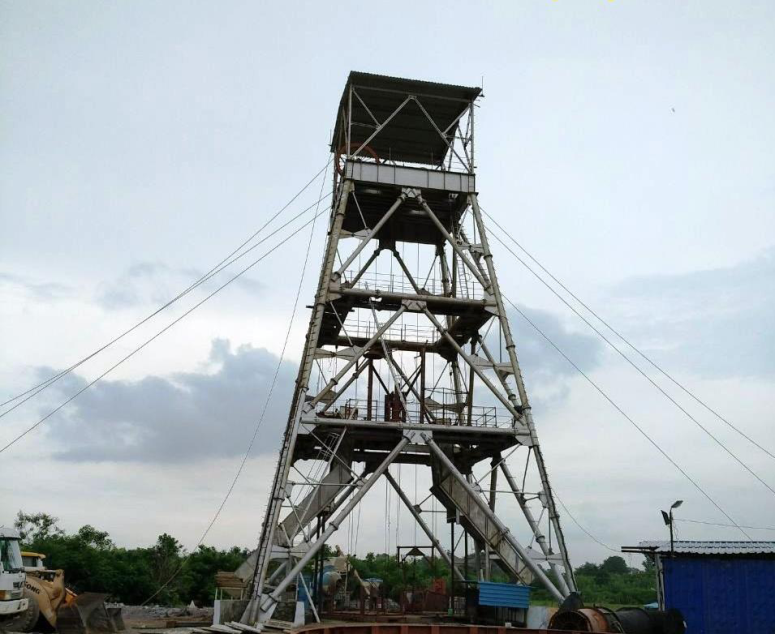 "To create a mining division focused on improving the top & the bottom lines and thus developing world-class operation skills to compete in international market by 2020"
Singareni Collieries Project, Kothagudem Dist.,Telangana: IVRCL has successfully executed a contract for overburden removal for Singareni Collieries Company Limited (SCCL). 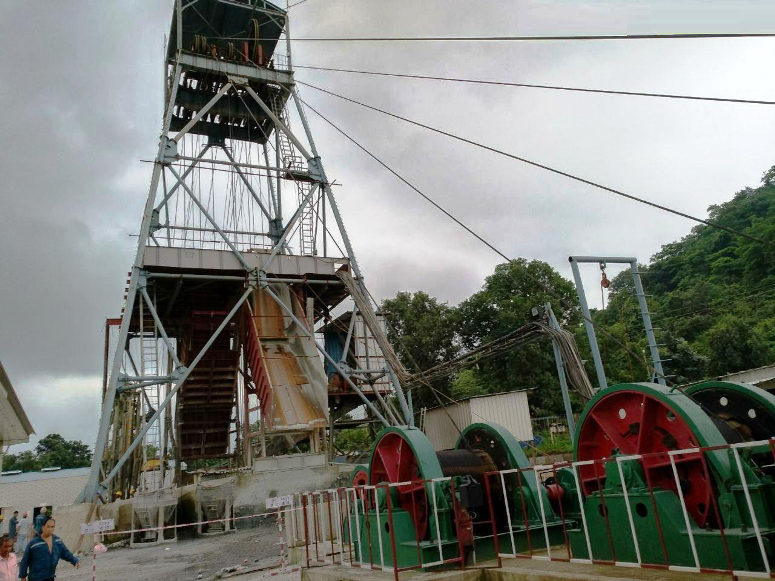 This was the first work undertaken by IVRCL’s Mining Division. 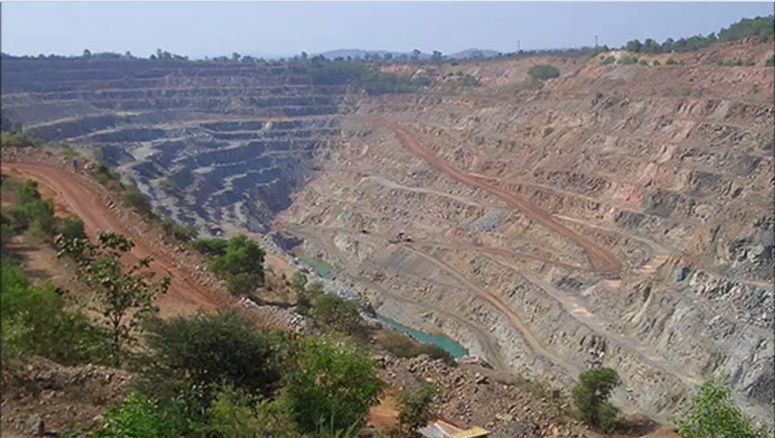 Rajmahal Open Cast Project, Jharkhand: We’ve successfully completed the project of Removal of overburden from A2, A3 patch of Rajmahal Area, Eastern Coalfields Limited (ECL) with achieving a peak progress of 5.3 LBCM during May 2012. 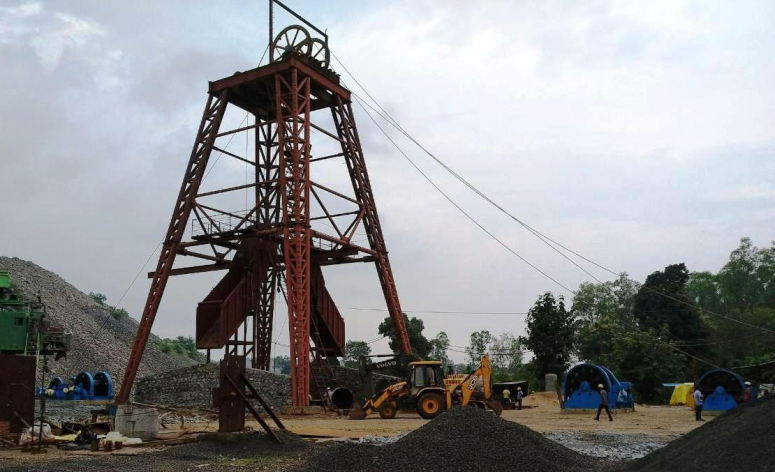 The project was completed within 8 months of time by executing 30.70 LBCM of overburden removal. .
Ananta Open Cast Project, Talcher, Odisha: We’ve executed the mechanical transfer and transportation of coal from Ananta OCP to Ananta Railway siding, Jagganath Area, Talcher, Odisha. .
Malanjkhand Underground Mining Project: The project involves the development of the Malanjkhand project for 5-MTPA production through Underground Mining for Hindustan Copper Limited (HCL). The LoA was issued in November 2011, subjected to clearances of Environment & Forest and the same was got in June 2013. Actual work started at the site in August 2015 after signing of the Main Contract Agreement. Irrespective of hard strata, terrain conditions the work is in execution as per schedule. Three shafts were awarded to Chinese party in consortium with one Indian Party. One South-side Shaft and a South Decline work have been awarded to one of our Consortium partners. The sinking of 4 vertical shafts to a depth of approx. 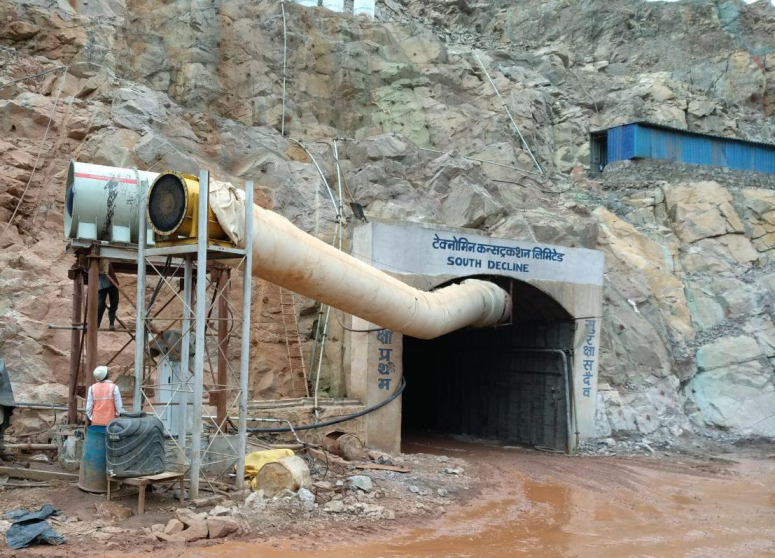 700m each and drivage of 2 declines and its development with supply and installation of winders, ventilation system, crushers & electro-mechanical items etc. Detailed design of shafts, declines, drives, winders & ore handling system. Sinking & equipping of 4 shafts of 6.5m – 7m dia. Excavation of declines, drives, crosscuts, passes, raises etc. of a total length of 55.4 km. 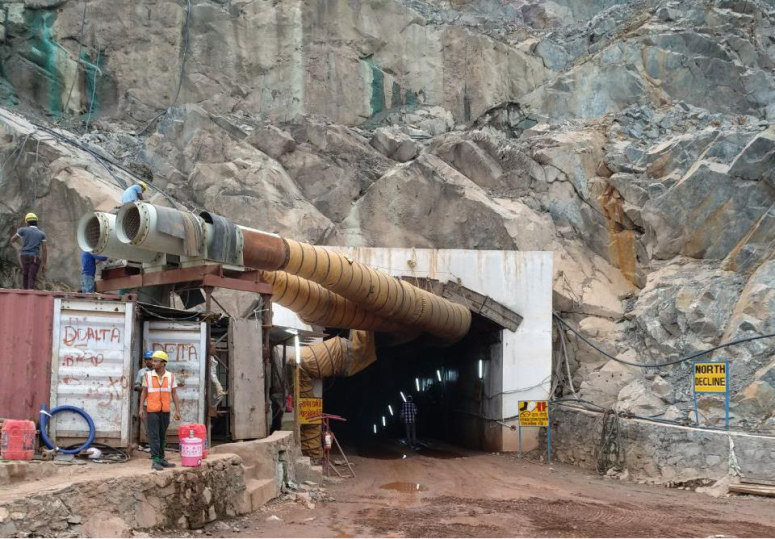 Glimpses:Here are the glimpses of Underground Mine Development of Malanjkhand 5-MTPA Underground Copper Mine for Hindustan Copper Limited (HCL),A Govt. of India Enterprises.